YOUR CHOICE: Hors d'ouerves or Coctails only - Finger Food - Full Buffet - Served Dinner - On or Off-Site! We cater “Special Events” and our reputation is staked on making them truly special! From day one, you will find that planning your event is a pleasure with our professional events coordinators. We invite you to tour our ten event rooms! 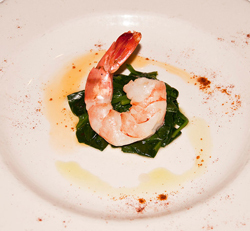 Many of our event menus are online, others we can show you, and still others we can customize for you! We specialize in traditional New England cuisine, but we cater stations, theme events with entertainment, international-styled events (Italian or Spanish fiestas with gourmet tapas & sangria) and more! Our chef and culinary crew would love to cook something special for you! 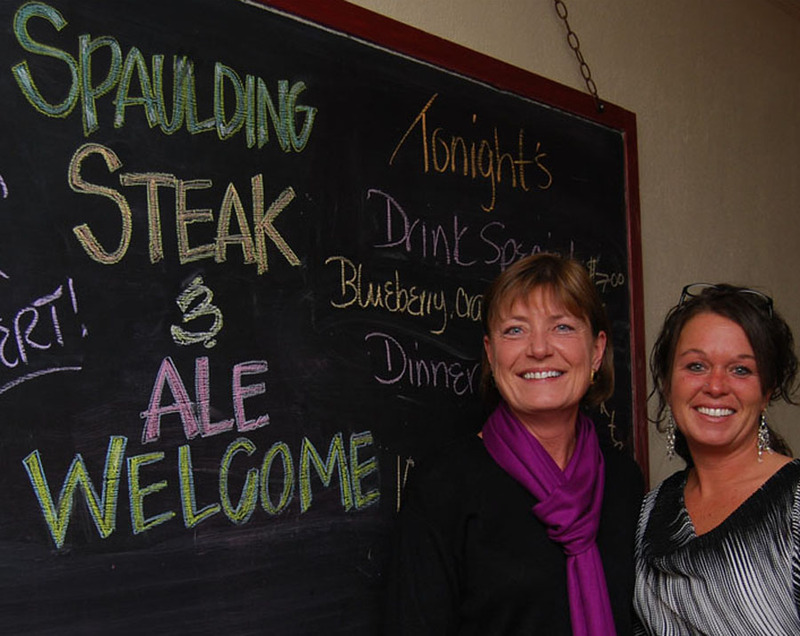 OUR PLACE OR YOURS: Choose the Inn or Catering to your location with drop-off or full catered service! 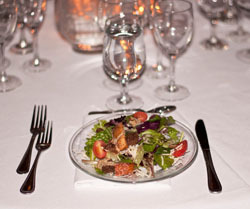 The Governor’s Inn is the area’s only full-service off-site caterer offering both food service and equipment. Make use of our festive party tents, chairs, tables, silver & china, linen, portable bars and buffets. Our friendly staff is always ready to serve – at our place or yours! We can also set the mood with floral arrangements, party décor, and variety theme. Whatever you may be planning, The Governor’s Inn can cater it all with style!